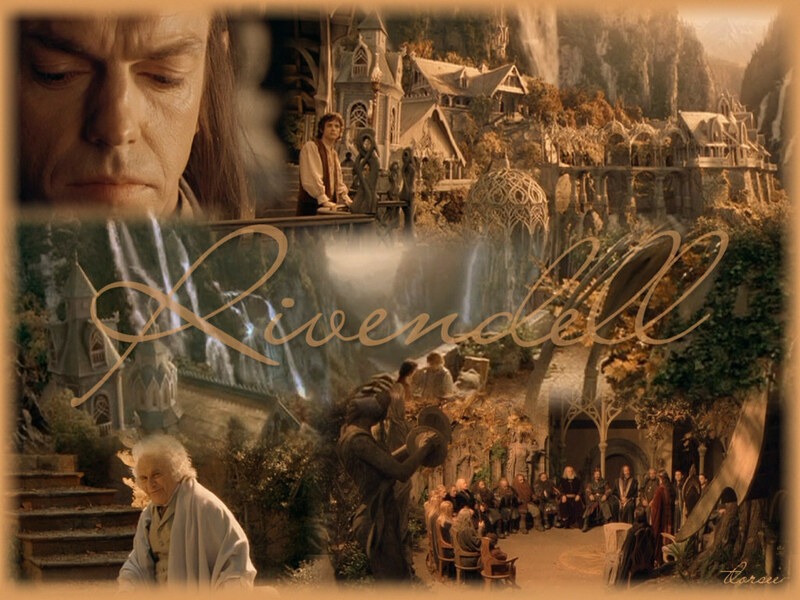 Rivendell. . HD Wallpaper and background images in the el señor de los anillos club tagged: rivendell lord of the rings image. This el señor de los anillos wallpaper might contain cena, comedor, signo, cartel, texto, pizarra, letrero, and brasserie. well i woudn't know cos i haven't really read many of the books but i know what you mean.